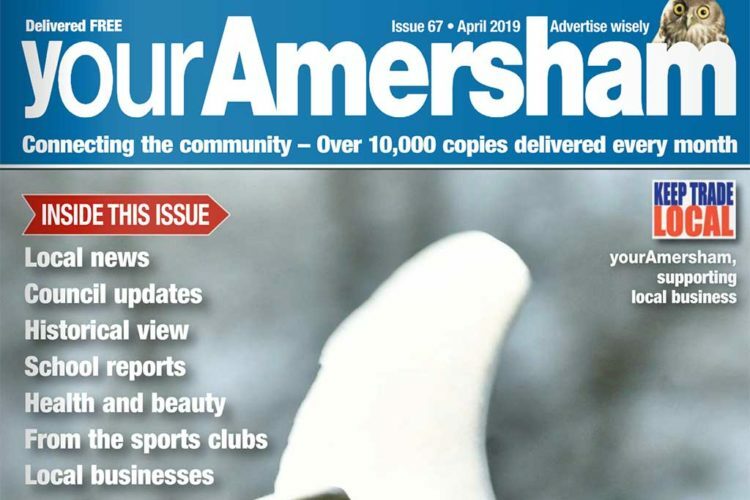 Covering: Amersham, Little Chalfont, Chesham Bois, Hyde Heath, Chenies, Coleshill, Penn Street and Winchmore Hill and all homes and business in the Chesham area. Theme: Illdy. © Copyright 2018 yourAmersham. All Rights Reserved.